Ahh the gift of a lifetime! You will be the Beez Kneez for thinking of such a great gift! After all, the best present or reward always involves a sneaky sip, some good company and a bit of a laugh. 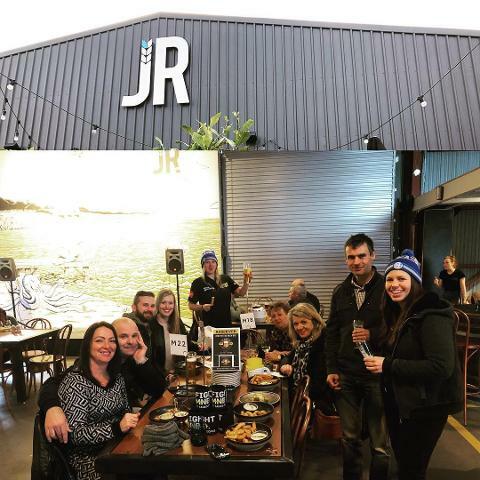 So treat your loved one's and friends or reward your top performer in the workplace with a voucher to jump on board a brewery tour on the Mornington Peninsula. 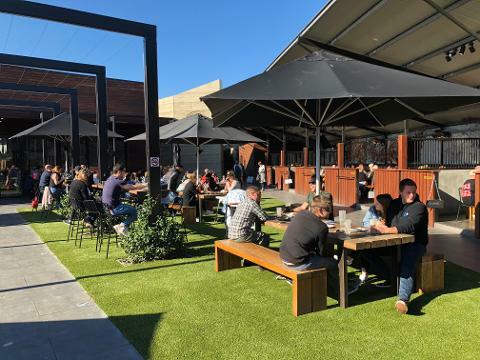 With so many breweries now on offer on the Mornington Peninsula and surrounding bayside suburbs, your lucky voucher recipient is sure to have a cracking day! More tastings than you can poke a stick at! A delicious feed to soak up all that liquid gold..
Brewery tour, learn how its done. 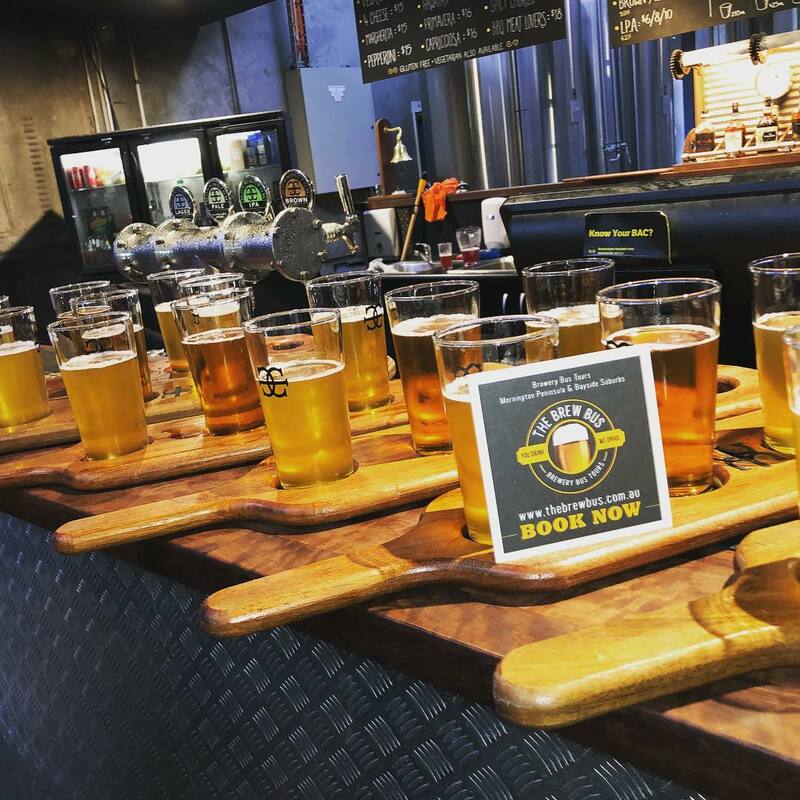 Voucher entitles bearer to book a public brewery tour which includes pick up and drop off at either Frankston or Mornington designated pick up point, tastings at up to 4 breweries, Brewery Tour and light snacks.